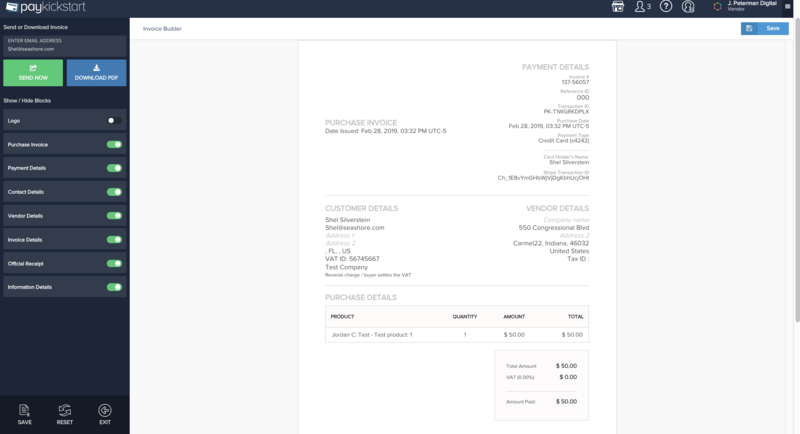 We have updated the customer invoice templates to provide a more professional feel as well as an easy to read layout. Continuing with our VAT feature enhancements, VAT Tax information will now show on the updated official customer invoices. 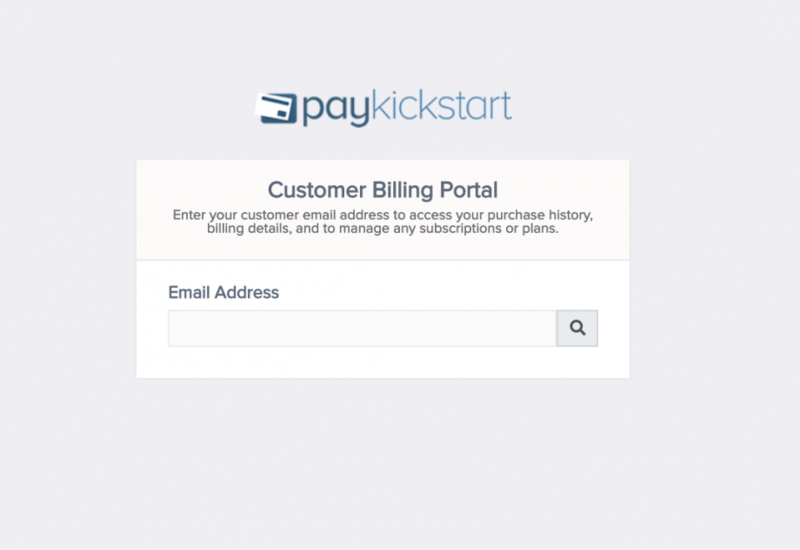 A highly requested feature in the vendor community, PayKickstart checkout pages now have options to enable a countdown timer to add a sense of urgency to the customer purchase. Want to use your own domain and email address to send transactional emails? PayKickstart now offers the ability fo vendors to use outside sources to deliver email notifications via SMTP and Amazon SES API. Gone are the days of custom API/IPN integrations to add billing portals in your customer platforms. PayKickstart now offers vendors a hosted link option as well as an embeddable billing portal to allow customers to easily self-service billing inquiries and actions. Customers can now access the customer billing portals to view payments and transactions, update billing, access products, download invoices and much more. We have created a brand-new default transactional email template/design and editor, that has more functionality and customizations. A big feature request asked by the community has been enabling the ability for “Quantity” on your order pages. Well it’s here! 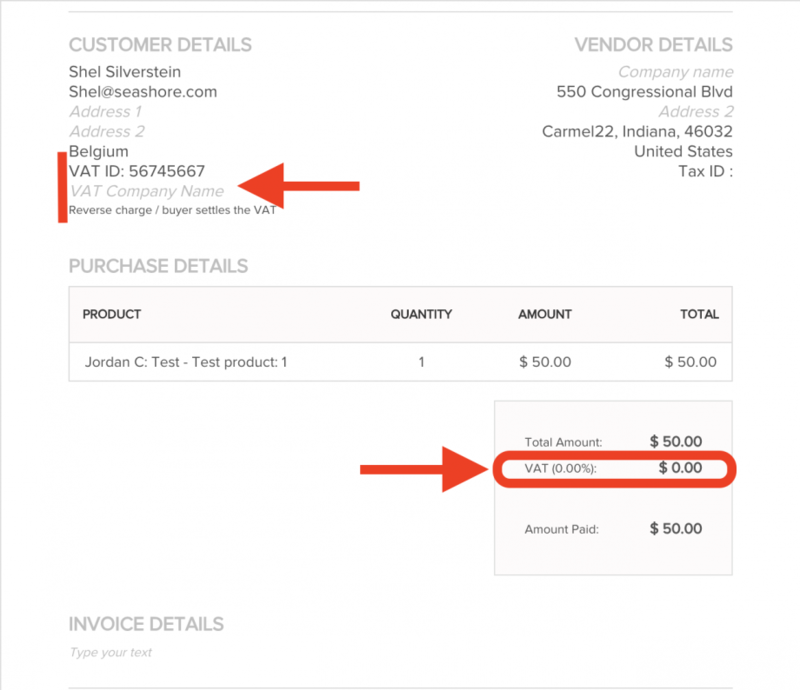 Now vendors can allow their customers to choose a quantity at checkout to order more than one of a specific product. Vendors can now accept ACH transfer payments from customers with ACH based bank accounts. This feature is mainly for US-based customers who want to pay via bank account transfer. Vendors now have the ability to view traffic reports pertaining to direct and affiliate created traffic for sales funnels. This new report will filter traffic by direct traffic(no associated affiliates) and via specific affiliates associated to the funnel traffic. Affiliates will also have this traffic report in their account to view their specific traffic data for sales funnels they are promoting. 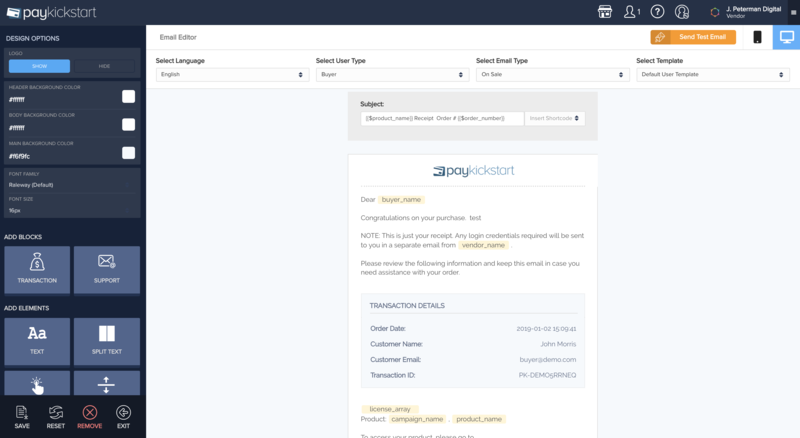 Vendors now have the ability to accept PayPal payments via the PayKickstart API. Surely PayKickstart will start publishing changelogs very soon.